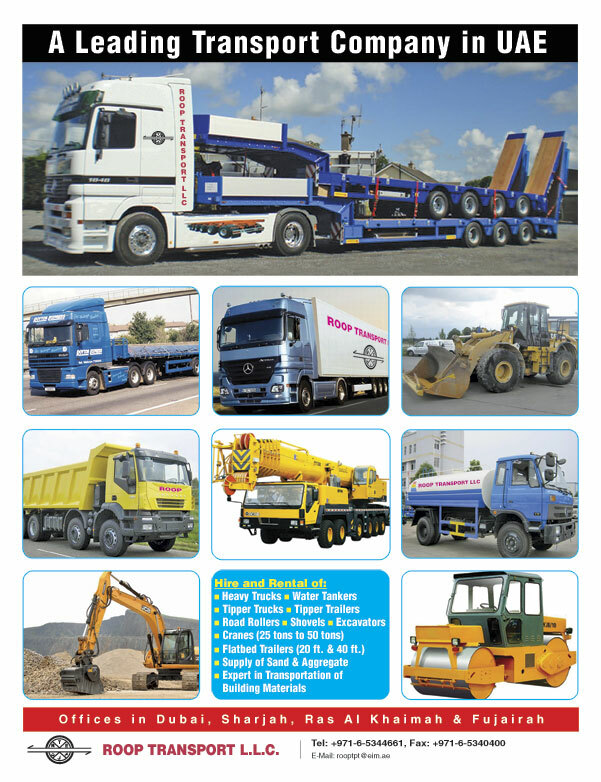 Aggregate Sand, Construction Equipment, Containers, Freight Services, Road Transport, Trailers Renting, Transport Companies, Trucks Renting, Freight Forwarders, Container Freight Services. Transport companies in UAE provide the best solution for individuals looking to get around from one place to another. People are always on the go, from one destination to another; transport companies provide the most feasible commuting means available. Various transport companies offer different services, some within the country/state and others on an international bases. Transportation has always been about convenience and pleasure at the best possible price. The transportation companies offer options which include cars, buses, trains and flights for transportation purposes. The prices of the tickets are also low as each transportation company competes with each other to gain more customers.